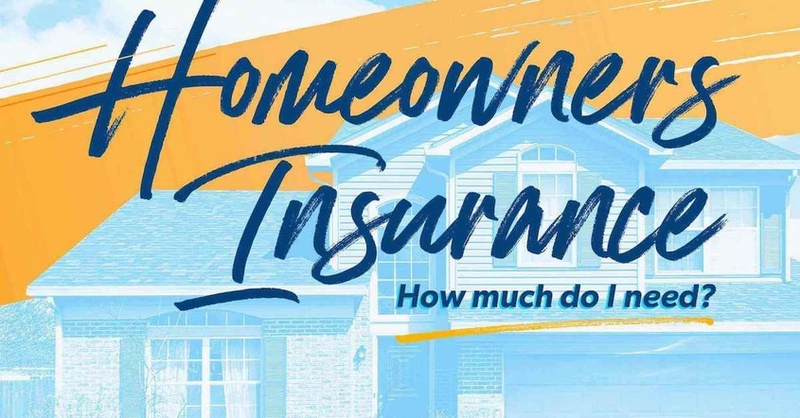 Historically, homeowner’s insurance has been one of those things you buy and never think about again until you need it. Today, insurance companies are stricter about their guidelines and are more likely to deny or drop coverage than they have been in the past. Why? Over the years, insurance companies undercharged for their coverage and made up the difference by investing the premiums. As the stock market bottomed out, so did the insurance companies’ bottom lines. Other factors include a few seasons of devastating storms and a sudden boom in mold-related claims. You might be surprised to discover how easily you can become uninsurable. 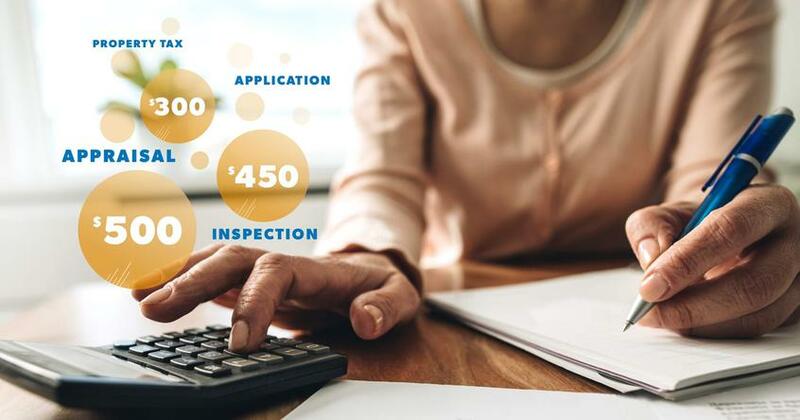 More than two claims in three years is a red flag for most insurance companies, especially if the claims are related to water damage. To be sure you’ll have coverage when you need it most, file claims for only catastrophic damage. Like lenders, insurers are bowing to the almighty FICO. A low credit score equals high risk to FICO worshipers, even if it’s low because you don’t use credit. You may not be denied coverage, but you’ll have higher premiums. Monitor your credit report annually to keep inaccuracies from making things worse. Bad location—A home near a flood plain or a high-crime area is too much of a risk for insurers to ignore. Unsafe conditions—You might enjoy your pool, wood-burning stove and the sight of Rover running free in the yard, but not without paying extra. Insurers consider these serious risks and have even blacklisted certain dog breeds as uninsurable. 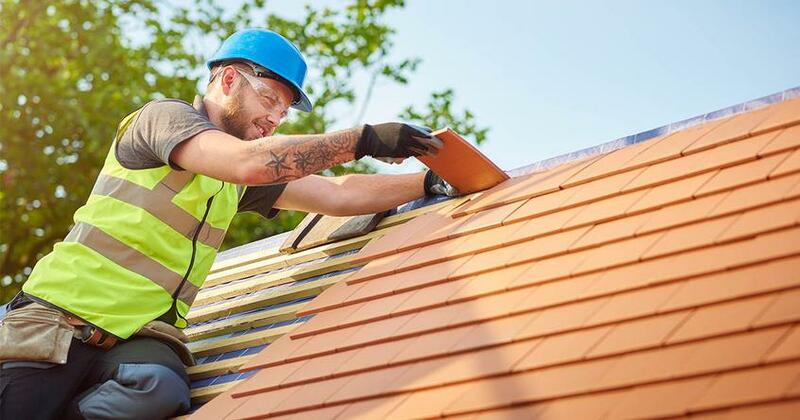 Maintenance issues—Signs of age or disrepair such as a leaky roof or aging electrical system can count against you when it’s time to renew your policy. If you find yourself deemed “uninsurable,” ask your insurance company why you’ve been denied and what you can do to fix the problem. The moral of the story here is that homeowner’s insurance is not the sure thing it used to be. If you’re having trouble finding coverage, or if you just want to know your options, contact one of our insurance Endorsed Local Providers. Let Dave’s team put you in touch with an insurance professional in your area today.